It is said that "God resides where there is devotion". 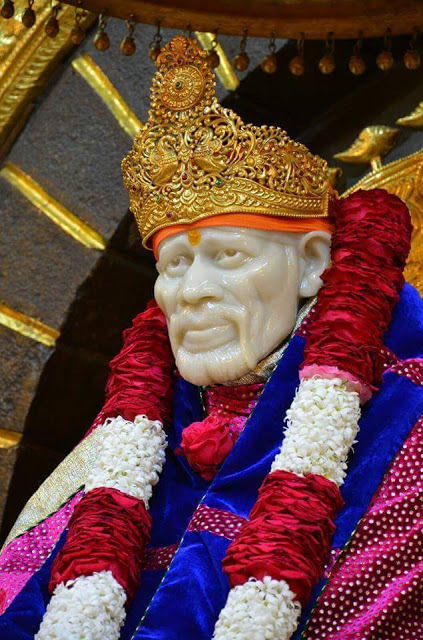 There is a lack of devotion within us, but this Sai, the great Saint has a compassionate nature towards the miserable. What is the point in being distressed when he could not succeed in his resolution? He could not read even five stanzas every day. 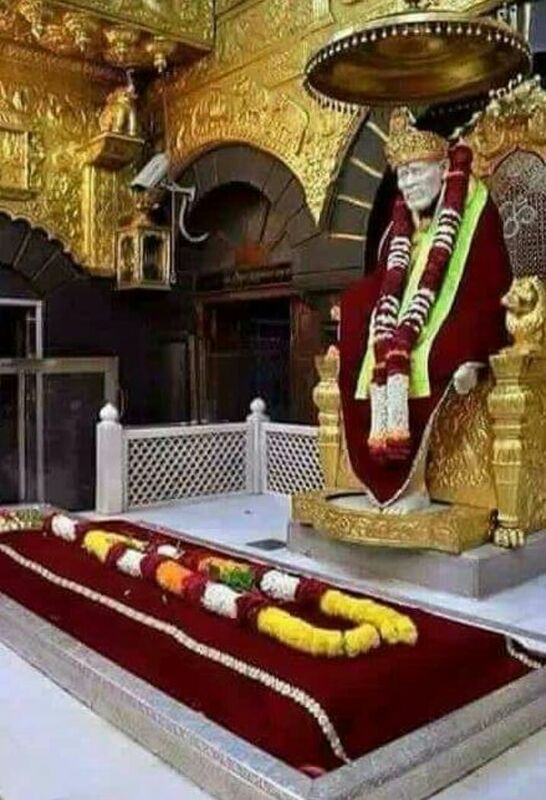 "Therefore, I came to the conclusion that only when Sai created love for it and says "read", that I will undertake the reading without any problems. Your hair has turned from black to white but your bad ways have not gone! I will hit you with an axe. I will cut you to pieces and kill you. Where will you escape from me? Wherever you are, I will come and kill you. I am sitting here ready to give you a whole zari-embroidered mantle, then why should you steal rags? Have you got in the habit of stealing? " As Baba was ready to answer any questions himself, why ask questions to one another? Therefore, I had been tremendously harrased. "Harrased" - that word itself is rude and impudent. He who was overflowing with love for the devotees did not even dream of harassing his devotees. Then the word and its use is wrong. You are fortunate. We are close to one another. Ask whatever you want and get your doubts clarified. Chapter - 41 Sree Sai Samartha Satcharita.